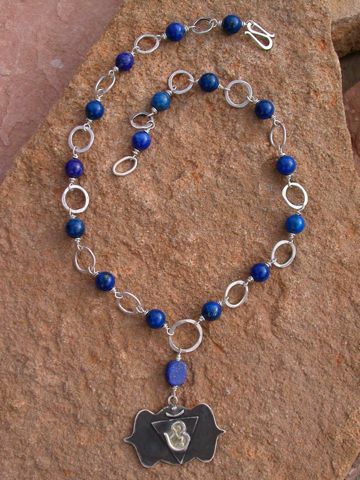 Lapis - relieves headaches and migraines, skin disorders and anxiety, aids problems with the lymph glands, ears and eyes. Calms the nervous system, reducing inflammation and pain. Brings contentment and strong sense of loyalty to the home.